It would not surprise me if PSA pulls the plug on the Insignia. GM can make the Regal in NA as it has been doing--assuming GM doesn't to a "Chrysler 200" on it for abysmal sales. With the Lacrosse having tanked with the new car with the MY2000 look, the Lacrosse could easily die. The Regal typically has sold far fewer units than the Lacrosse so there could be quite a blood bath at Buick with sedans. The whole deal is still a bit dark surrounding details. Apparently there is a clause dealing with partners not allowed toi sell cars developed by the other in markets where they compete or are not sold yet, and that it is indeed brought down to which company made the major part of development on which platform. 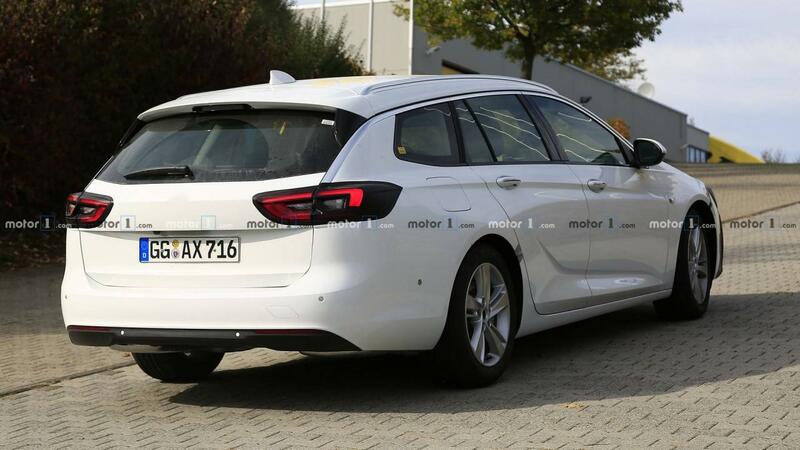 I know the smaller cars are GMDAT in Korea, but either the Astra or Insignia were an Opel development, and I guess the car not developed by them will die rather soon. 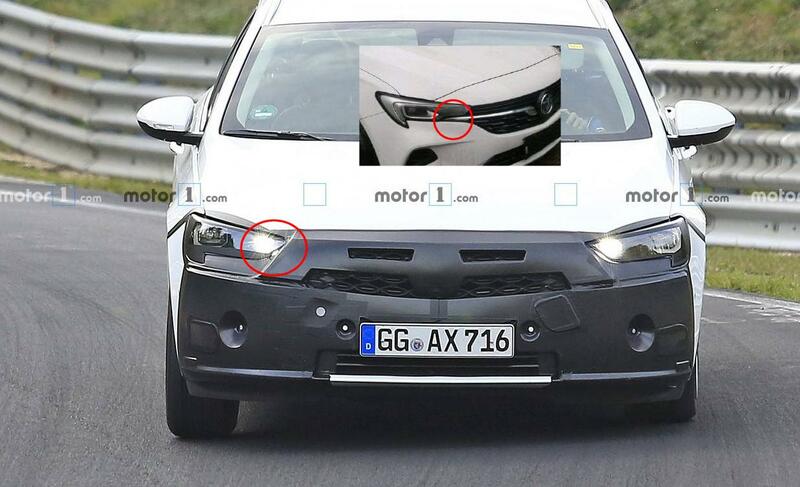 The death of the basically finished Opel Corsa is a clear indicator of these rumors. 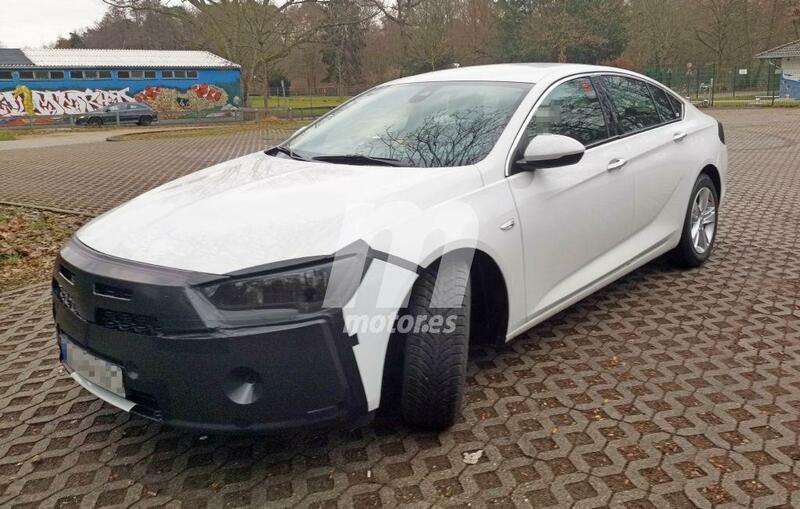 A few years ago, when back the GM and PSA agreed to co develop cars (the Opel Crossland X is the first result, Grandland X soon the second) had seen small cars move to PSA's EMP2 platform and the larger Citroen C5 (and presumably the Peugeot 508) to become clones of the next Insignia, and being built by Opel in Germany. Though the large car deal somehow seemed to be canceled, I wonder whether it might happen after all never the less. Either way, Insignia or the Buick might have a short life, and the "no sedan for the US" announcement makes me think that probably the Regal will be on the loosing end. Is there a separate Buick Regal thread? I assume not. Buick will be offering 8- and 9-speed transmissions on the Regal (weird). 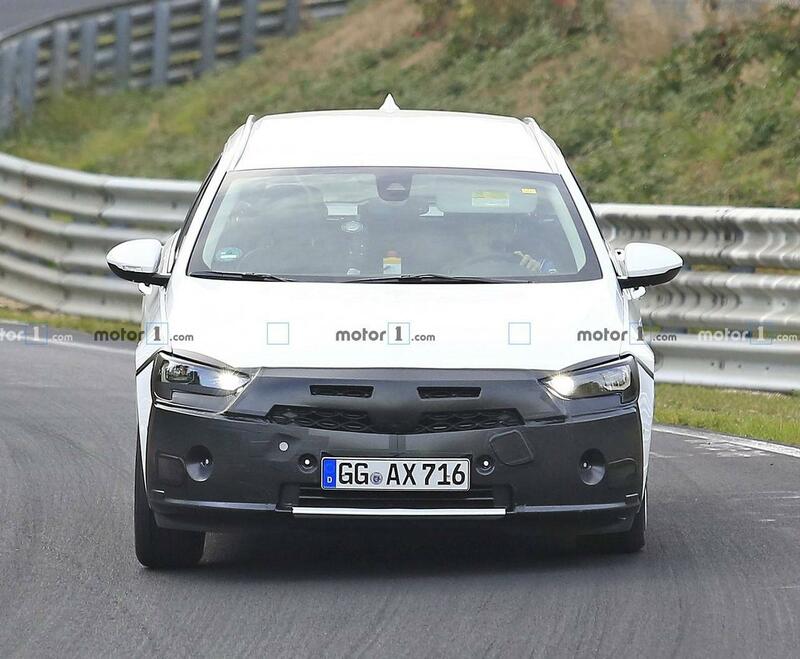 The "Tour X" name is confirmed, and presumably it will only come one way (w/ AWD). If they really end up dropping a V6 in one of them, I may be visiting a Buick dealership in ~2 yrs (although the car will likely be way too wide and long for me, but....). Facelift already? 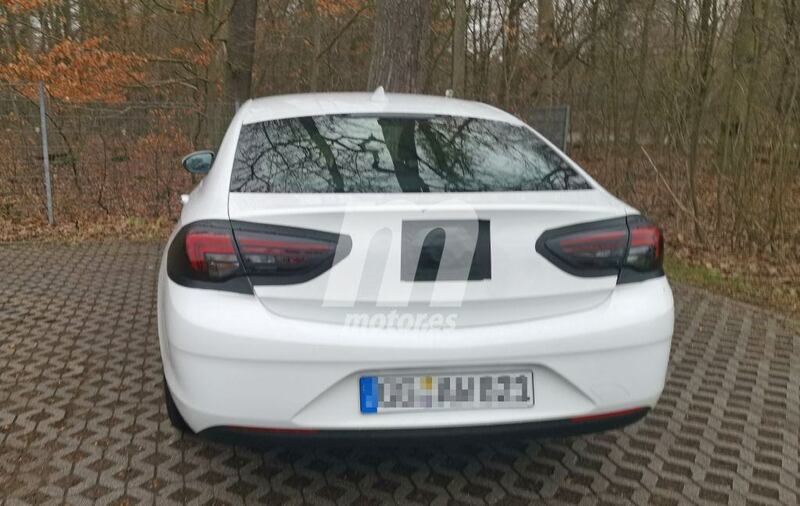 a bit soon, perhaps PSA wish to update it earlier after buying up Opel. astra facelift caught in china for reference.